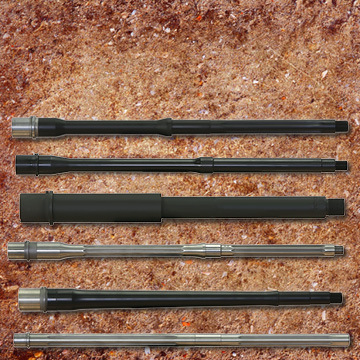 Bolt Carrier Groups - BCG Parts - Page 1 - Alex Pro Firearms, LLC. 6.8 NITRIDE ASSEMBLED BOLT IS MADE OUT OF 9310 MATERIAL. 308 NICKEL BORON BOLT CARRIER W/STAKED GAS KEY IS MADE WITH 8620 MATERIAL, HEAT TREATED, AND NICKEL BORON PLATED. AR10/308 CAL CHROME PLATED FIRING PIN.